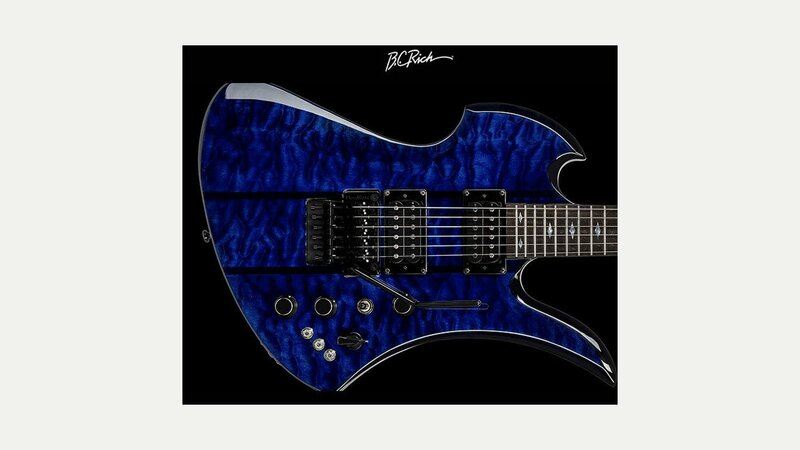 BC Rich came to prominence in the ‘80’s with their Warlock guitar and today their range includes other ‘classic’ designs such as the Mockingbird as well as basses. These ‘classic’ designs encompass many varied body styles that can be a little bizarre to some, with great names such as the Villain, Widow, Beast, Ironbird, and Bich! “Shaped To Shock, Built To Rock!” There is no doubt that when musicians refer to their guitar as an “axe” that it was inspired by the body styles of B.C. Rich. Their guitars are seen as high quality, with inspiring playability and excellent value for the price, which range from £400 to £1000 for the production models.